Breakfast – how many times have you been too busy to eat it? Do you ever think “I’ll get it next time or it’s not a big deal?” Research is showing that skipping the meal is a bigger deal than you might think! Research has shown that breakfast is the jump start our brain needs to properly function through out the day. Studies show that the consumption of breakfast can improve memory and concentration levels. Breakfast has also been shown to improve moods, lower stress levels and make us happier. Much research has shown that breakfast is incredibly important to children and their grades. Children who eat breakfast attain higher grades . Research shows that you should eat breakfast within 2 hours of waking up to fuel the brain. Many breakfast foods are great sources of nutrients that are important to our body. Calcium, Iron, B vitamins, fiber and protein are just a few found. Studies have shown that if these nutrients are missed because of a skipped breakfast, there is a good chance that they will not be compensated for later in the day Nutritionists suggest fruit and vegetables as a good start for these nutrients. Eating breakfast is healthy for you as well. 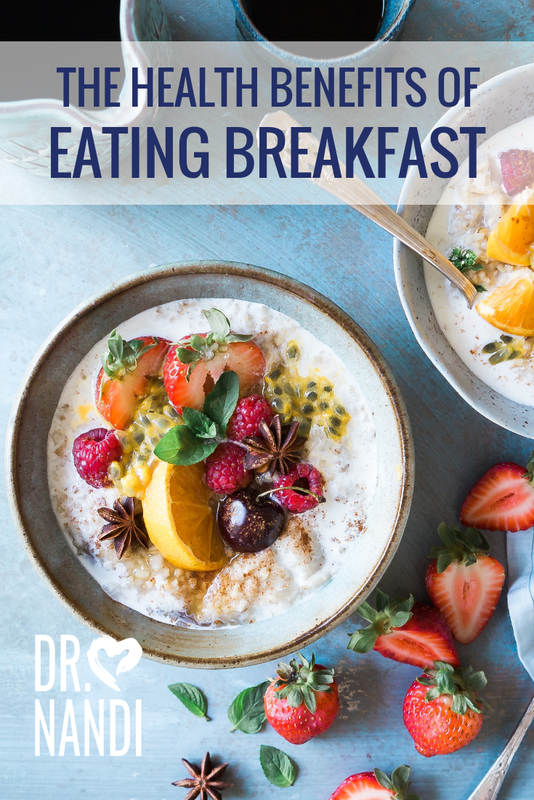 Research shows that those who eat breakfast tend to be less likely to be overweight and much more likely to be within their ideal weight range. Studies show that people who skip breakfast, tend to eat more high sugar and fatty snacks to compensate for the lack of calories. Nutritionists suggest that a healthy breakfast should provide roughly 20-35% of your daily allowance of calories. 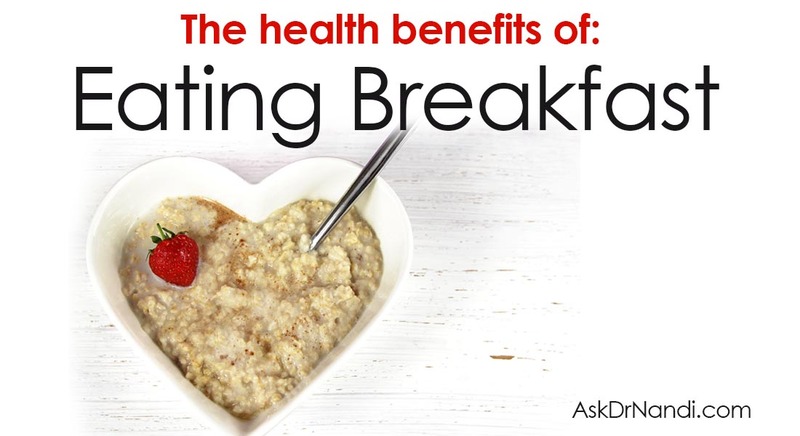 Eating breakfast has long term health benefits. It can reduce obesity, high blood pressure, heart disease and diabetes.